Home / Organic Smoked Salmon / Coincidence and a Smokehouse Tour! Next post: A Day in the Life of ……. 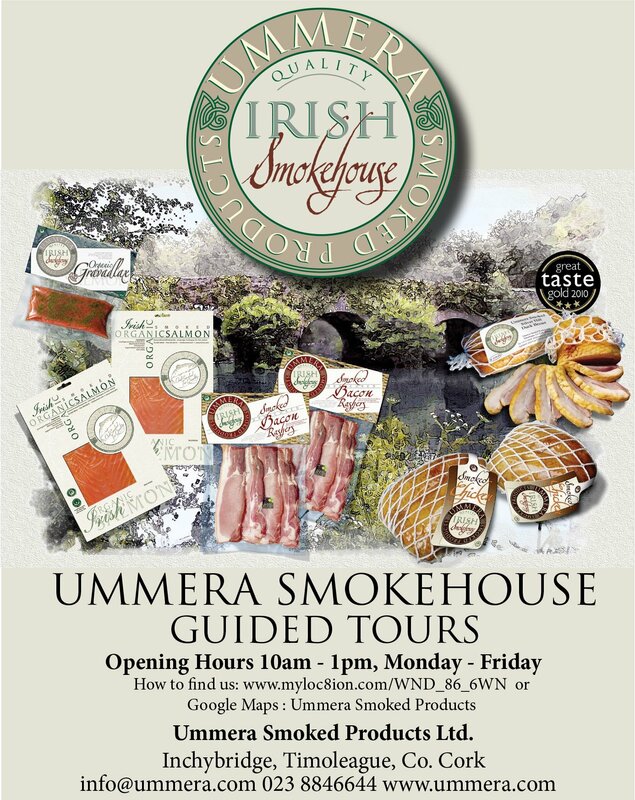 All of the Ummera Range is tops but I am a particular fan of the smoked bacon at the moment! And now I am reading a bit further and see the Stonewell man is yer brother in law! 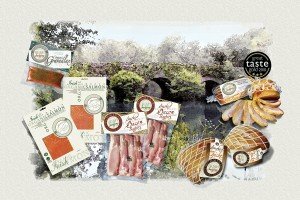 Stonewell Dry Cider is my very favourite via O’Brien Wines – always a few bottles in my ‘fridge! Think I might have met him at Bloom, certainly that’s where I met the product anyway.